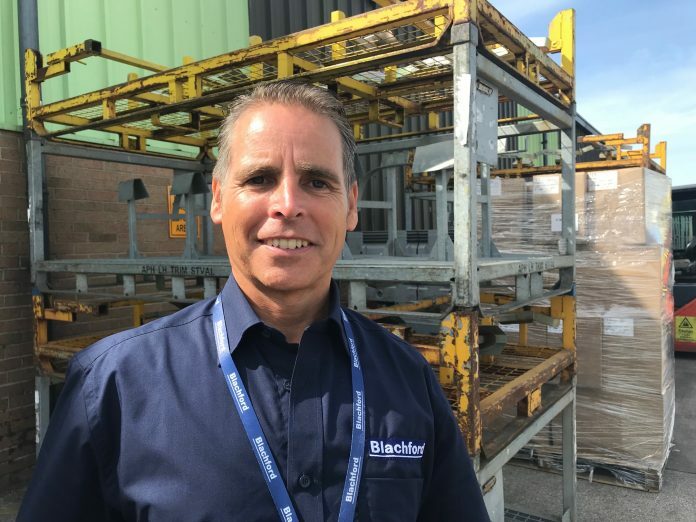 Stephen Hutt has been appointed as Operations Director of Blachford UK Ltd based in Chesterfield, Derbyshire. With a large investment plan, Stephen is charged with creating more capacity for growth. He joins Blachford, the designers, engineers and manufacturers of acoustic components for industrial and agricultural vehicles, from Showpla Plastics, a division of Synchemicals.